our home, says Kevin Green. 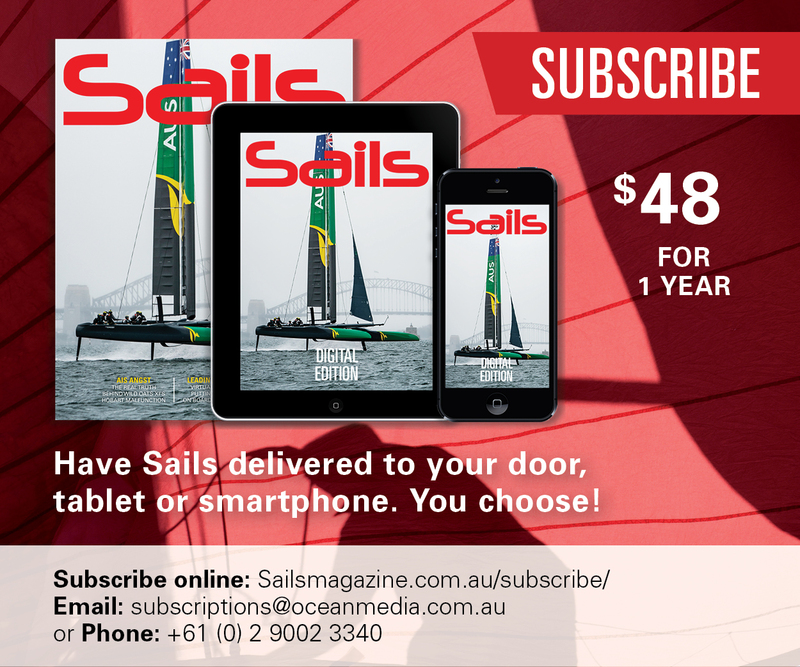 Regular maintenance – especially ahead of the traditionally busier and warmer sailing season – is both necessary and prudent. As a European, what I particularly notice about boats in Australia – both my own and the many others around my anchorage on Sydney Harbour – is the damage they endure from the harsh ultraviolet (UV) radiation from the sun. High temperatures can also cause stress in almost every part of the boat – from flaking fibreglass on the deck to the teak toe rails and everything in between. Running rigging and cordage can take a hammering too. Another enemy of boaters is the moisture and general humidity that can insidiously creep into the wiring, headliners and even diesel tanks. Meanwhile the hull, another big-ticket item, can become an island paradise for marine organisms of many kinds. And so, the diligent boater has plenty to do in terms of maintenance before the spring season well and truly gets under way. It all brings to mind the classic Neil Young album, Rust Never Sleeps. With literally tons of pressure on it, the rig is the most stressed part of the boat. This is one reason why your insurance company usually insists on a ten-yearly change of the standing rigging and a general inspection. In between times, it’s wise to watch for common problems such as loose wire strands, cracked bottle screws and general corrosion. Key stress points are around chain plates, masthead fittings and the gooseneck, which can often develop play with age and may require packing-out with washers. Rig tension can change over time too, so tuning is wise. Best to ask a professional rigger to call by before the season starts. Roller furlers are another key point that often become sticky after their winter idle and require a spray of dry silicone lubricant and an unfurl at a minimum. Cleaning the mast itself and degreasing luff tubes on cruiser–racers is also important. “Some other areas to be mindful of are halyard abrasion points on blocks, damaged splicing and exposed parts of cordage that’s indicated by discolouration. They should all be replaced. And clean all blocks with just hot water,” adds Yeomans. The sail wardrobe is the next biggie. 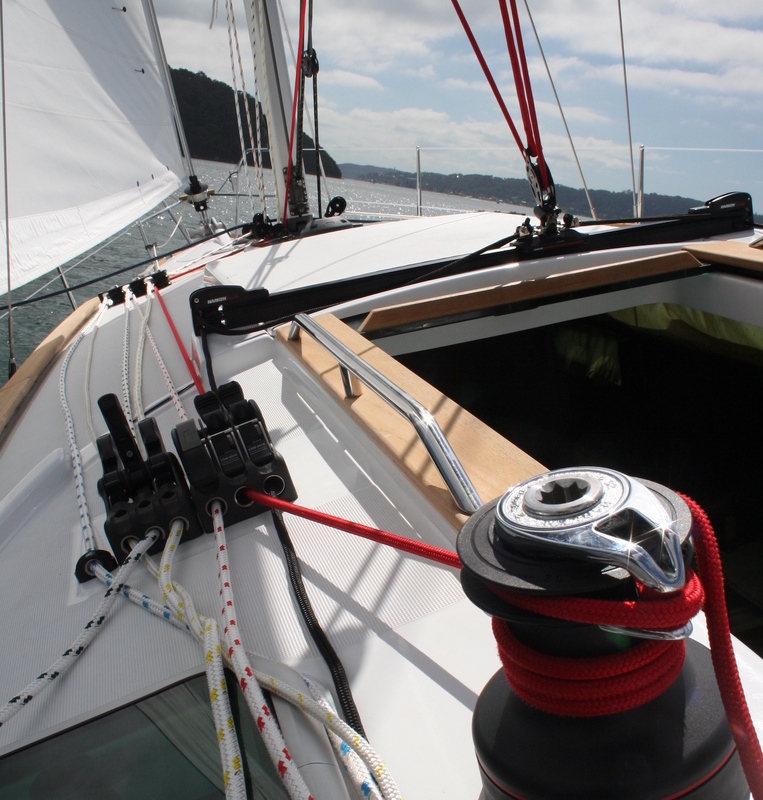 For general cruisers, it’s chafe, burst stitching and sun strips on furling genoas. Unsightly rust marks can sometimes be removed (carefully) with oxalic acid. Or sprinkle with some lemon juice and leave in the sun. Sailmakers generally recommend double stitching tiring parts of old sails in places such as reefing points, tacks, heads and clews. The light nylon on cruising chutes should be carefully looked over as one cut stitch will spell its end when pressurised. Corrosive, salt-laden air and electrical systems are the yachtsman’s worst enemy in every part of the boat, including inaccessible places like the masthead tricolour. Some owners take the view that if it isn’t broke, don’t fix it, which is understandable, but flawed. If it goes wrong, it often does at the very worst time – such as the night the autopilot went while sailing the inner Great Barrier Reef, which gave me a major scare. For good reason, I try and keep these scenarios in mind when tempted to take shortcuts with maintenance. Corroded wiring also increases the circuit’s resistance, which puts greater loads on batteries that can often deteriorate between sailing seasons. Batteries have their own requirements, so when you replace your old, wet acid battery with a more efficient gel model, remember that gel ones require good ventilation (and shouldn’t be jammed tightly into a plastic box). “Other major issues include electrolysis and dealing with mast wiring – masts are just like lightning rods!” says Rodgers. Smarts – the myriad of instruments that the modern yacht bristles with – are yet another chore. 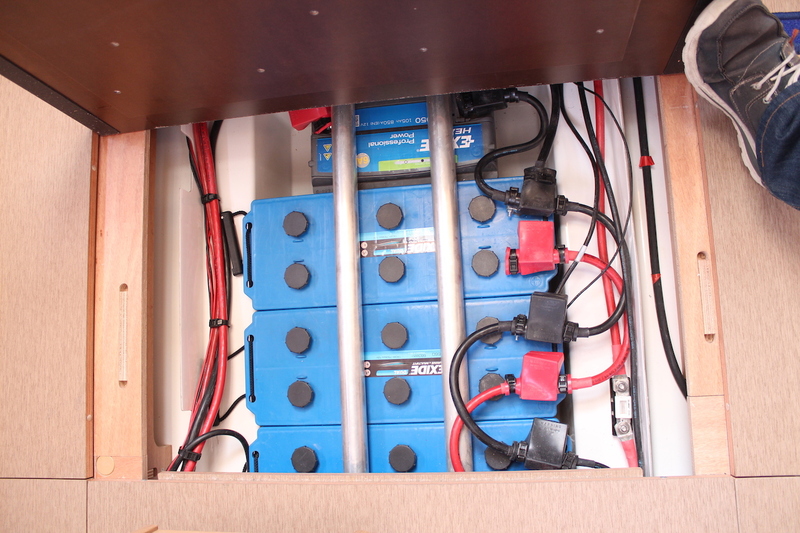 Olectric boss Guy Oliver maintains electronics on everything from top supermaxis to everyday cruising boats and says, “Some of the basic advice we give is to recalibrate your systems at the start of each season. “Watch out for corrosion and moisture in switchboards and other sensitive electrical places too,” says Oliver. 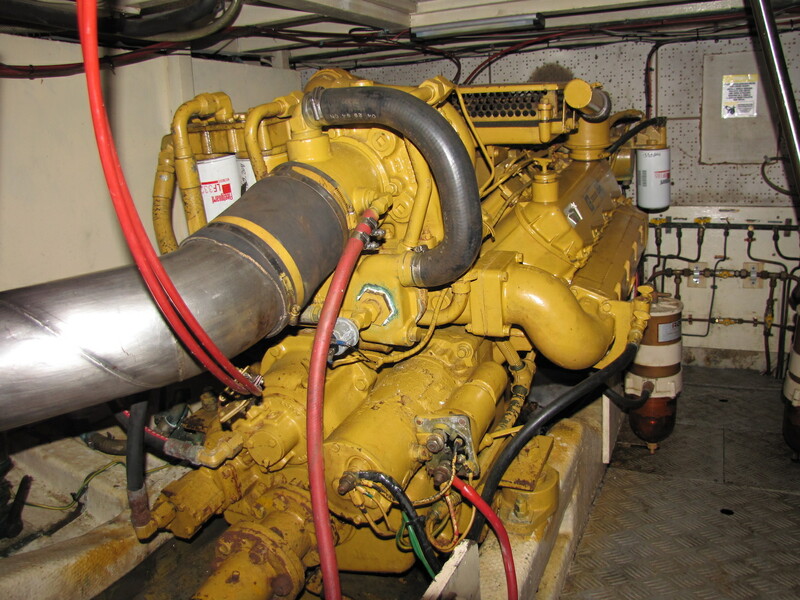 Engines are usually the largest source of bother and their failure is the most common reason why sailing yachts put out distress calls. Case in point: motor sailing down the coast in March, we neared Sydney’s North Head in fading wind. I diligently made some offing for my final approach into the harbour, which was just as well because as the breeze died, so did our engine. The reason for the problem was dirty fuel – I’d just filled up at Pittwater, which had stirred up muck and moisture from the bottom of the stainless tank. Luckily the zephyr of breeze filled in so we avoided becoming a rescue statistic. The following week I drained the tank, replaced the worn fuel/water separator filter and ran clean fuel through the entire system. He also advises paying particular attention to the obvious basics such as correct fluid levels in coolants and crankcase and gearbox oil levels. Another critical part is engine coolant flow: “If the water flow is less than usual, the engine exhaust note will change,” notes Lulic. Fibreglass hulls are incredibly robust, which is why they are often neglected by owners. However, the older the boat, the more metal fatigue there is in keel bolts, bronze seacocks and other external fittings. Failed steering gear is another biggie when it comes to distress calls, so checking the rudder shaft for play as well as the attachments is a critical job. Electrolysis is an invisible killer. It’s quite common in busy marinas where there’s a lot of radio activity, so if you notice paint peeling on the hull or any shiny metal, ask a marine electrician to check for any invasive electrical fields. Likewise, worn sacrificial anodes can be identified by the diver you hire for that bottom scrub, or buy one of these new marine cameras and check them out for yourself. 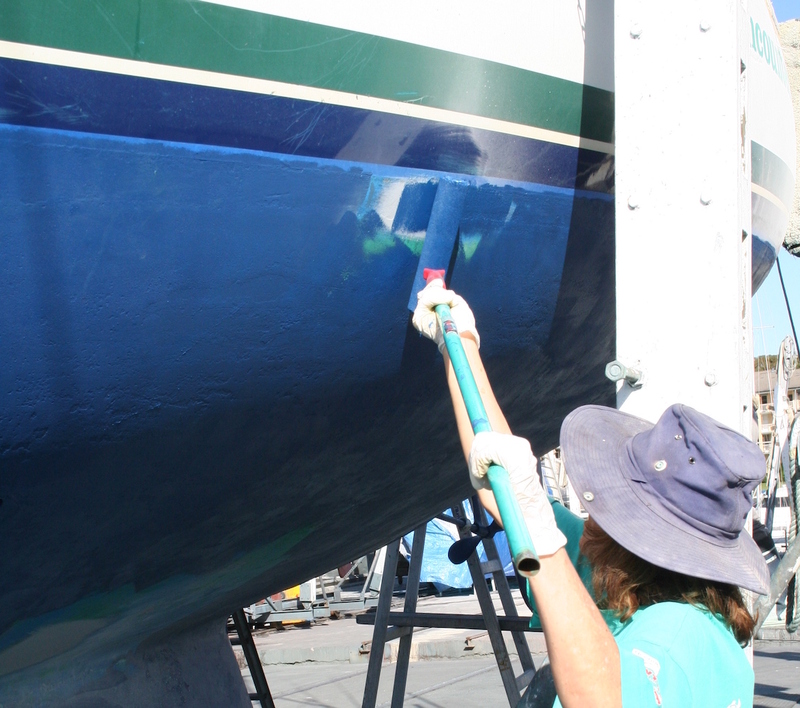 Antifouling is a big chore and usually your largest cost for the boat annually, so it is worth giving it some thought. It’s a vast subject, and the details are beyond the scope of this article, but the basic deciding factors in your choice of paint include the boat’s location and desired performance. Quite simply, boats located above the Tropic of Capricorn will require a different paint to those moored in the more temperate waters around Sydney and Melbourne. There are several types of paint, but the two main ones are hard and soft – the latter wears away to continually renew itself, while the former is favoured by racing boats whose owners can polish it regularly. Paints now go beyond the basic copper-based paints to include silicon and polymer types. A new owner may not know what is already on his boat so should consult a specialist to avoid mistakes like applying a hard antifoul on top of a soft one, which simply won’t work. Other no-nos include using copper-based paint on alloys and other metals and, of course, matching the paint to the hull material. 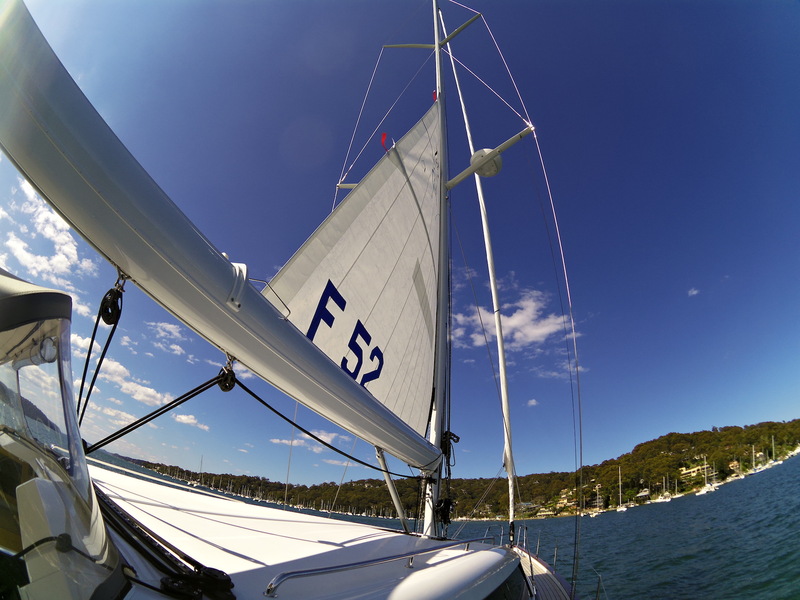 A popular general-purpose ablative for cruising boats in southeast Australia is International Awlcraft Antifouling, a high-strength, cuprous oxide-based soft paint. It’s quick drying and can be used on fibreglass, wood and primed underwater metals, but not aluminium. Another option is self-polishing paints that maintain a smooth surface as the soft paint wears. Products include International’s Micron Extra 2. Once all that is done, there’s only one thing left to do: go for a sea trial in preparation for those balmy summer days ahead.